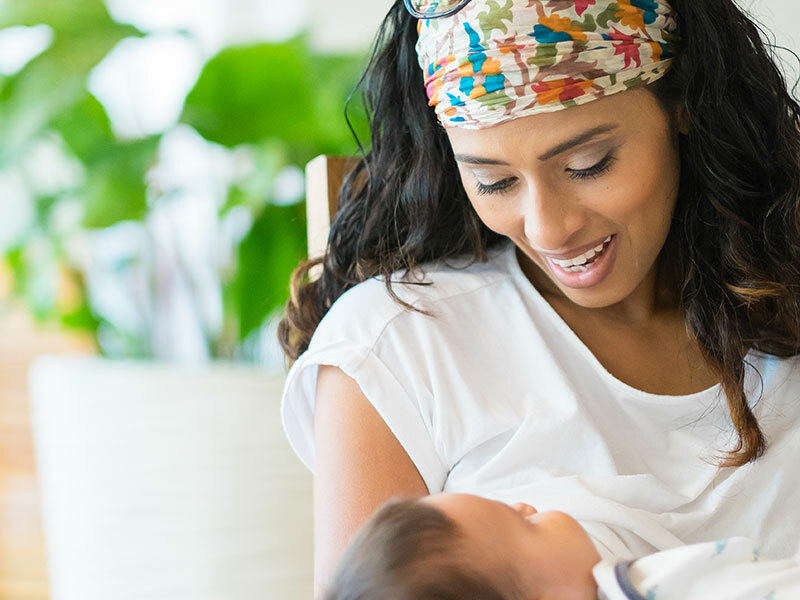 Most professionals agree that breastfeeding benefits both mother and baby in many ways. This class will prepare you for the best start with breastfeeding. 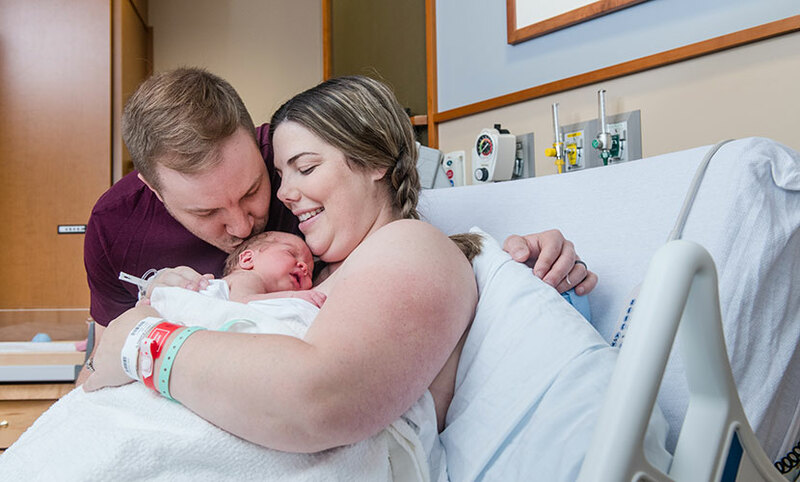 We will give you tips for success, such as: how to recognize your baby’s hunger cues, how to know if your baby is nursing well, pumping and storage information for time away from your baby and much more. Both parents are encouraged to attend. This class is recommended during your third trimester of pregnancy. 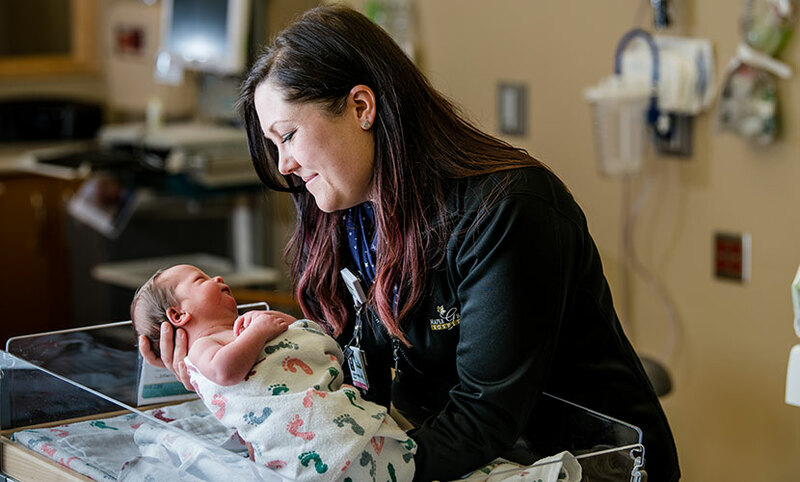 If you have questions about the breastfeeding class, please contact Lindsay at Lindsay.Juntunen@maplegrovehospital.org or call 763-581-1808.